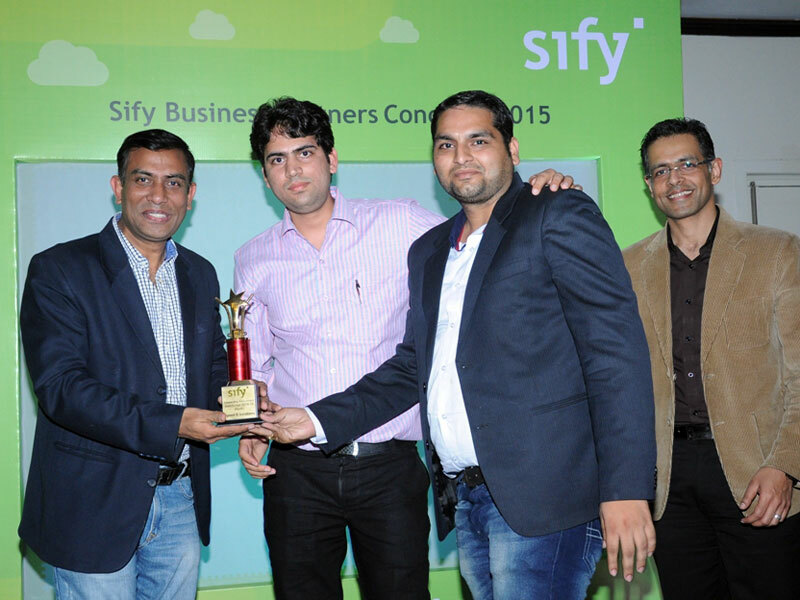 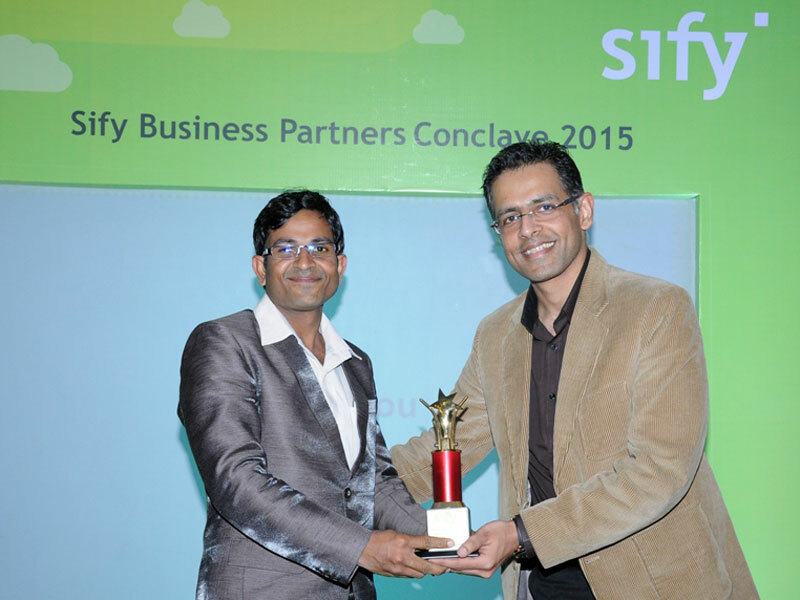 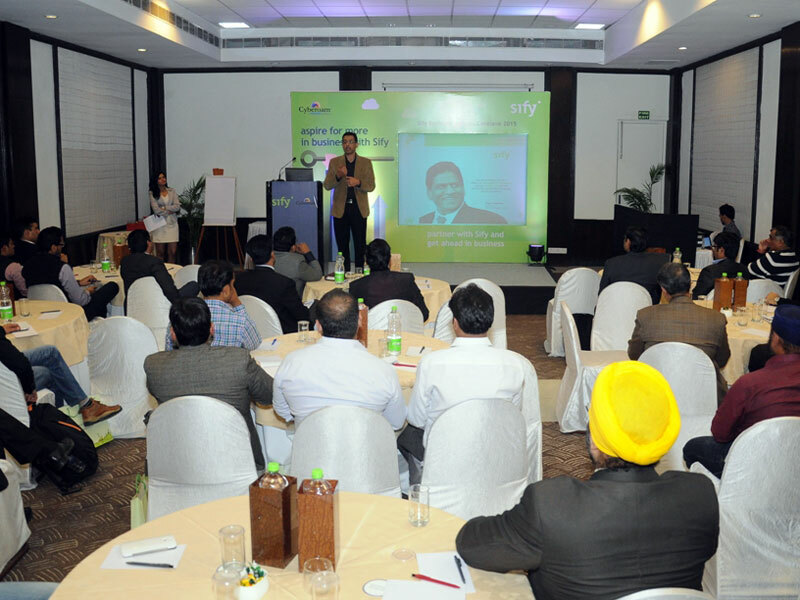 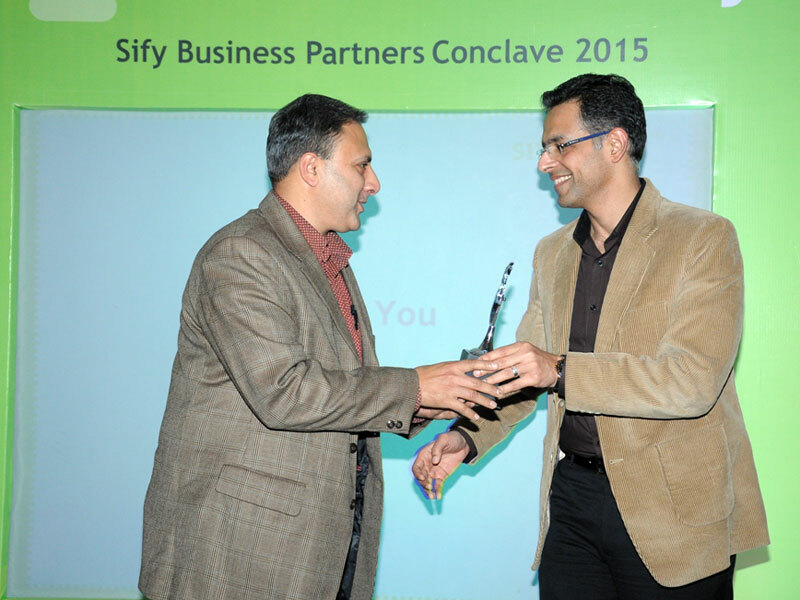 Sify Business Partners' Conclave 2015 held on 13th Feb in Manesar was offsite event for its channel partners. 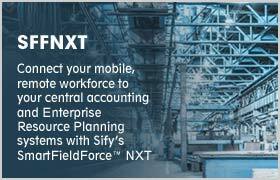 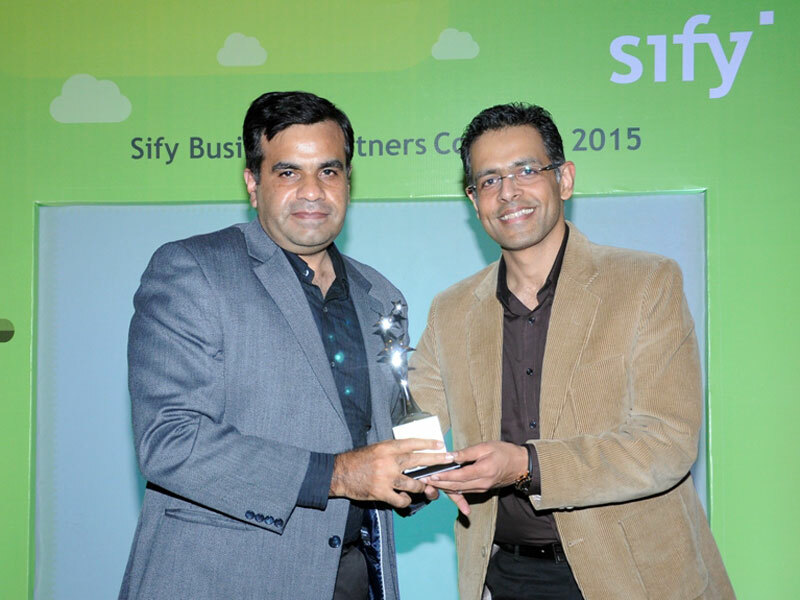 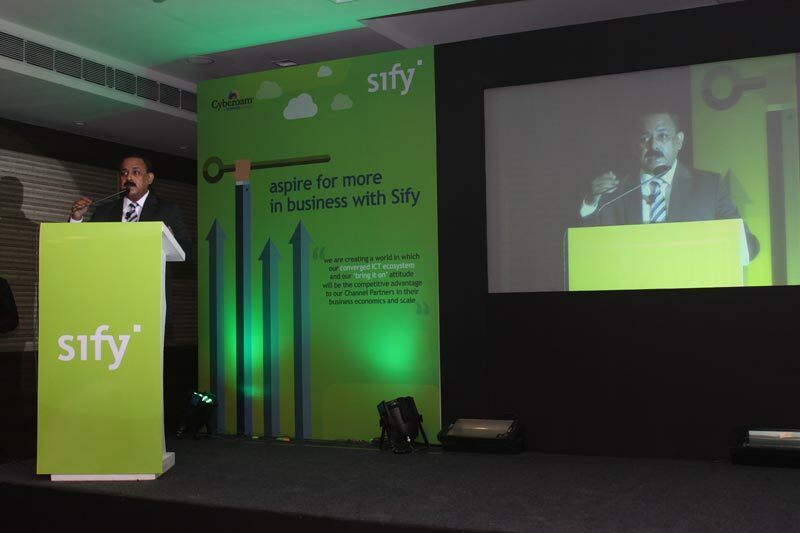 The event was attended by 50+ partners of Sify. 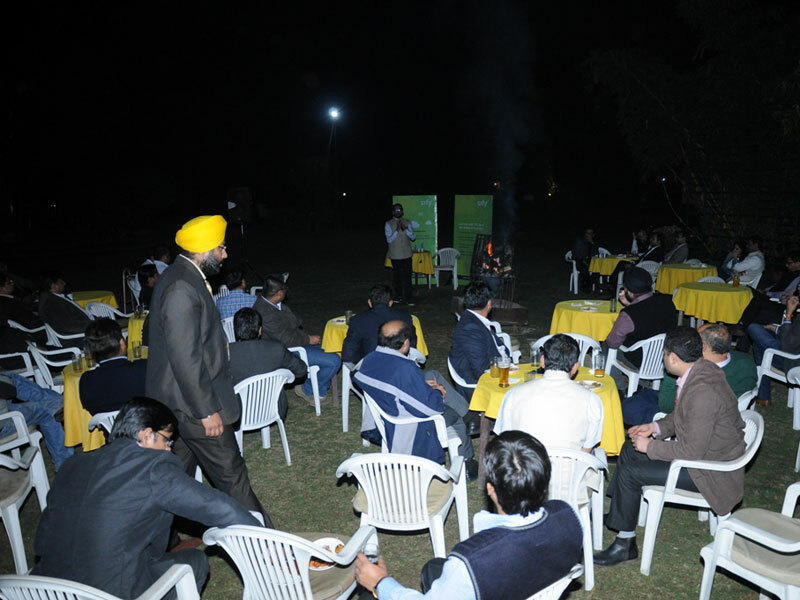 The event was designed to engage with channel partners in a leisurely environment and felicitate the best performers of FY14-15. 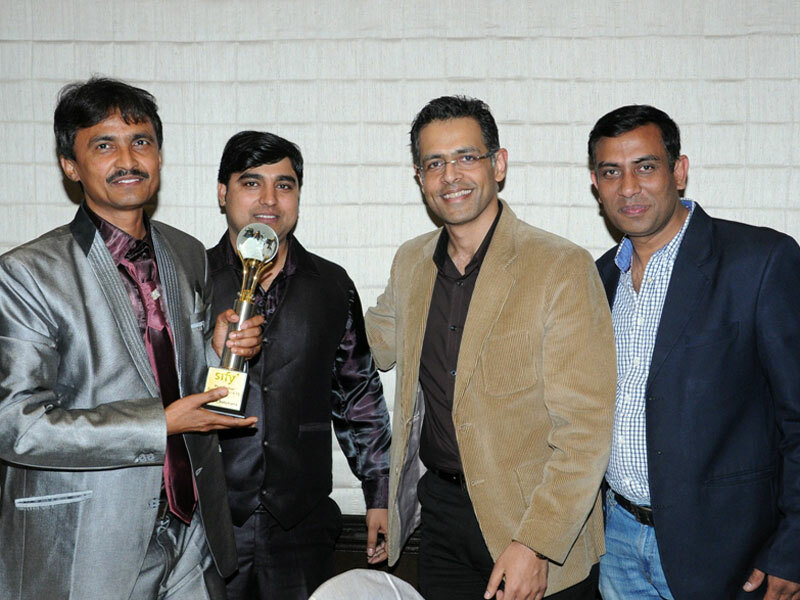 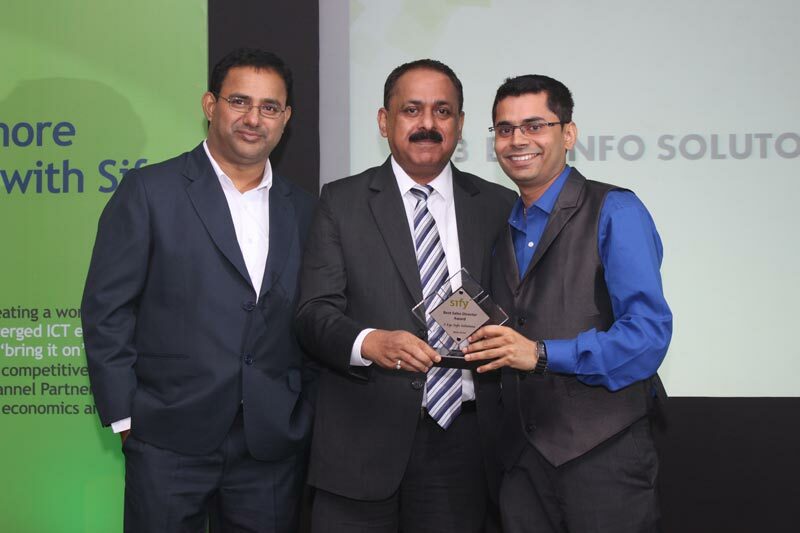 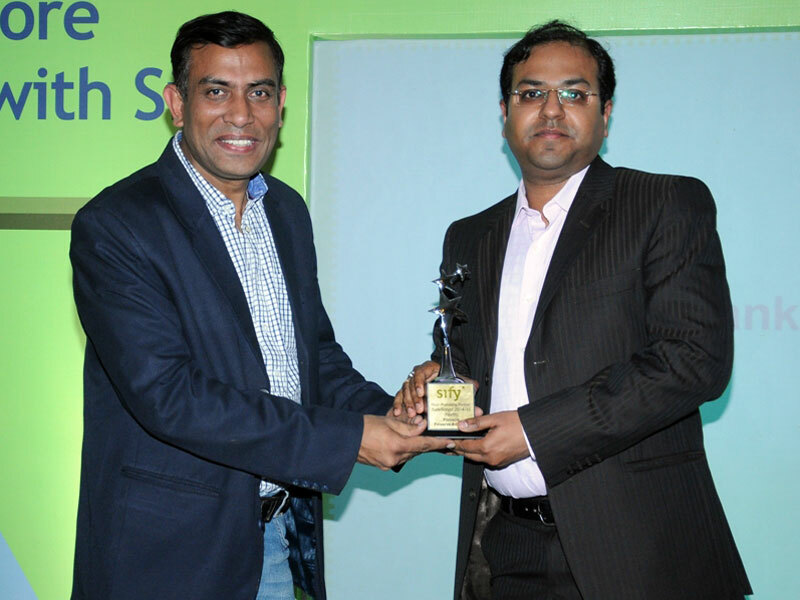 Mr. Aman Mehra, Head - Enterprise Sales (north) was present at the event to felicitate the partners. 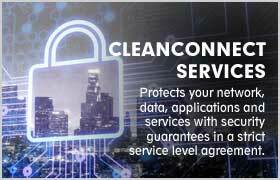 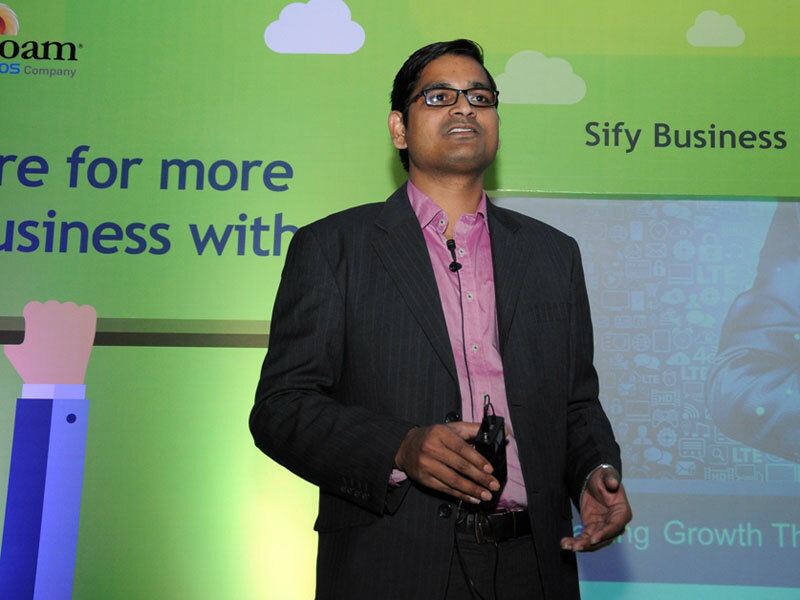 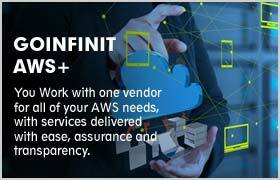 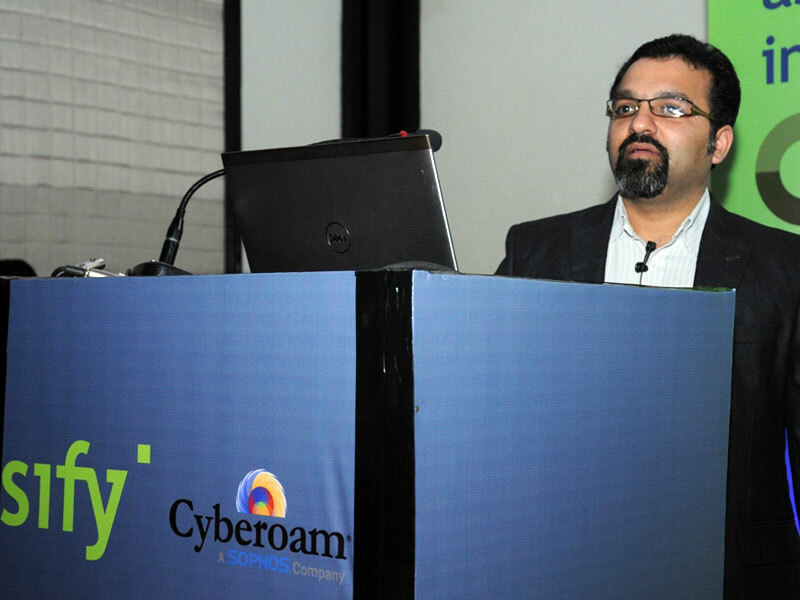 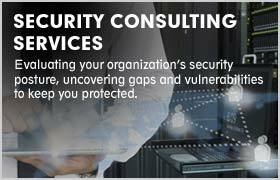 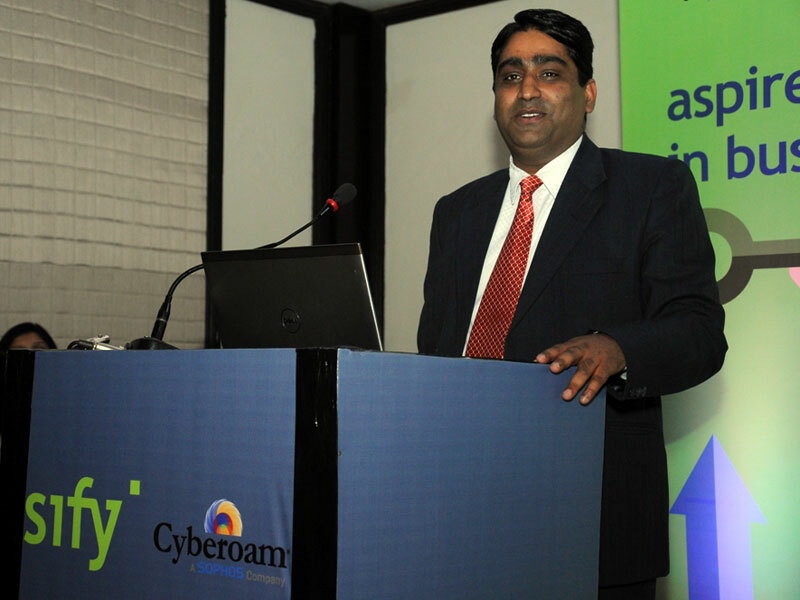 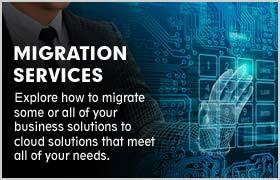 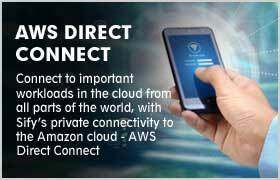 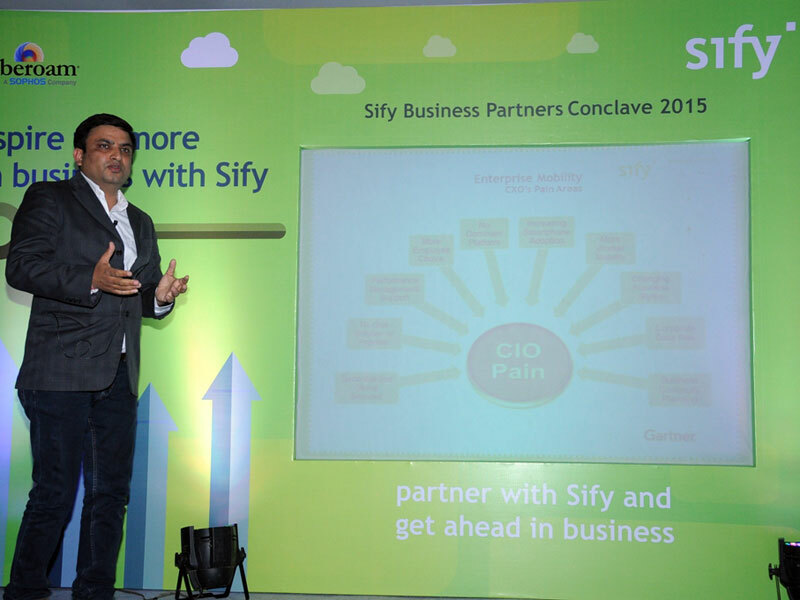 The partners were taken through Sify’s and Cyberoam’s offerings and technical excellence by the expert speakers. 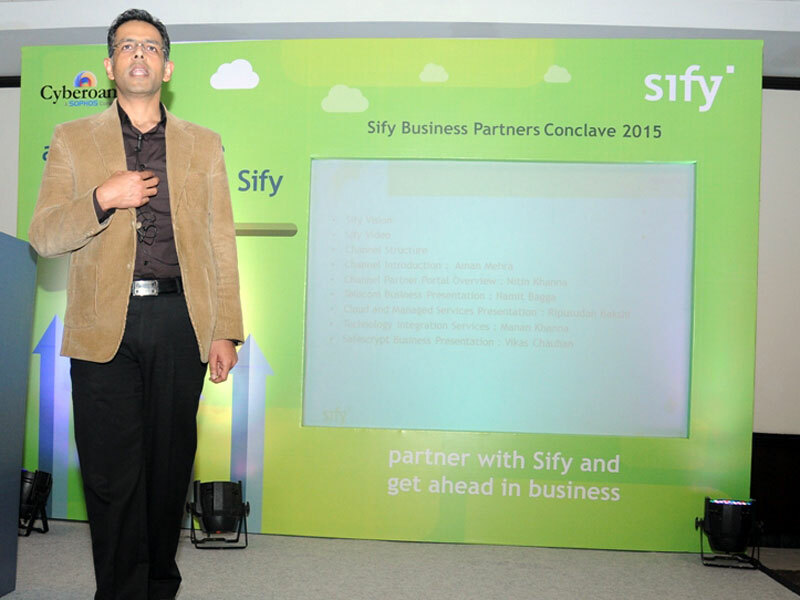 It was a 1 day event where the Business Partner’s explored the various business solutions provided by Sify. 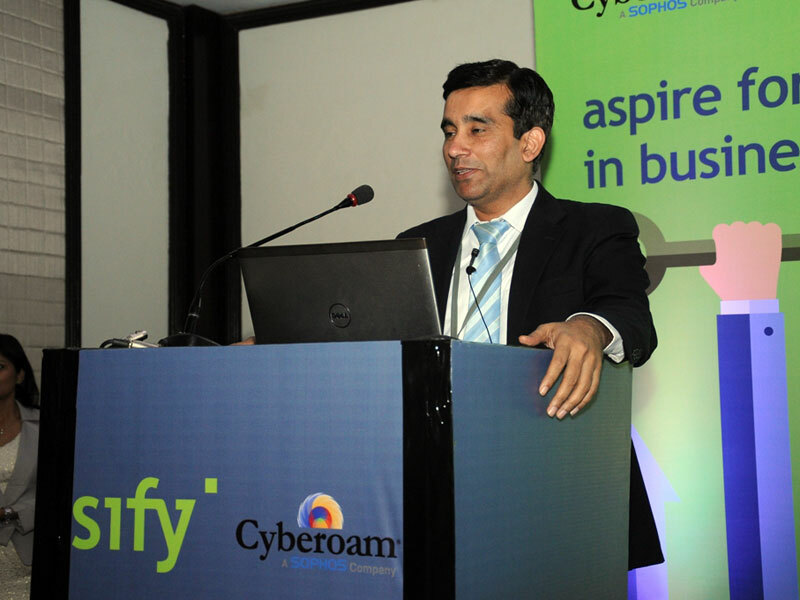 Mr Natesh Mani, president, Sales and Marketing, addressed the gathering and spoke about the advantages of such an event - to attract more partners and to tap eastern market. 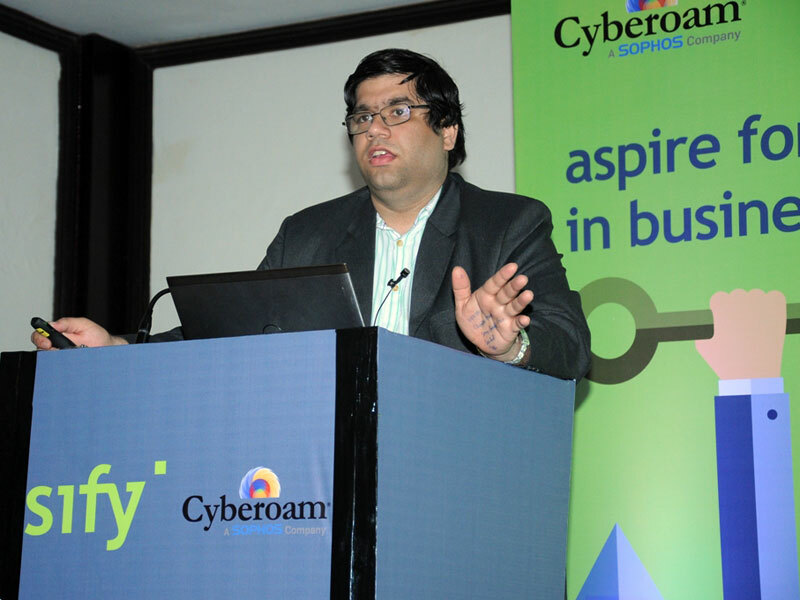 He also spoke on the critical role channel partners play in day to day execution of the business. 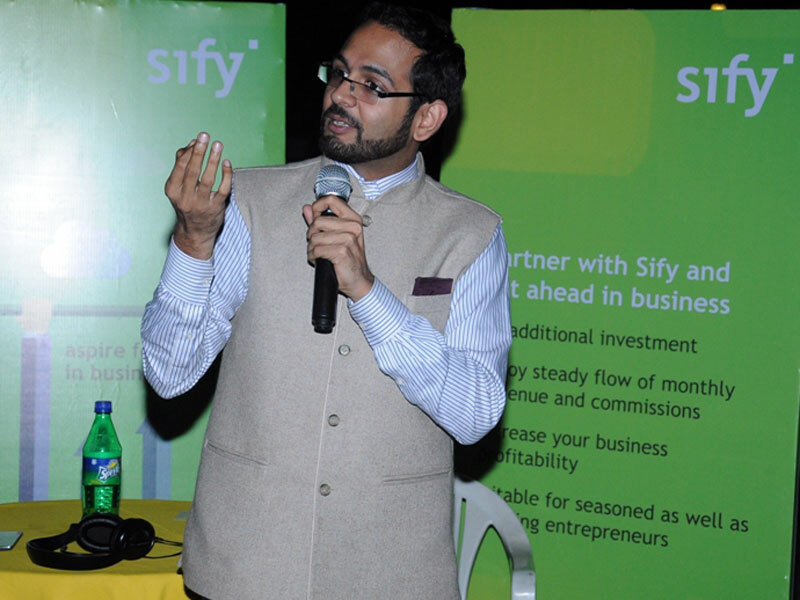 Nihar Chakraborty, VP and CoO, East and SAARC countries, spoke on the growing SMB ecosystem in India and sify’s focus on this segment. 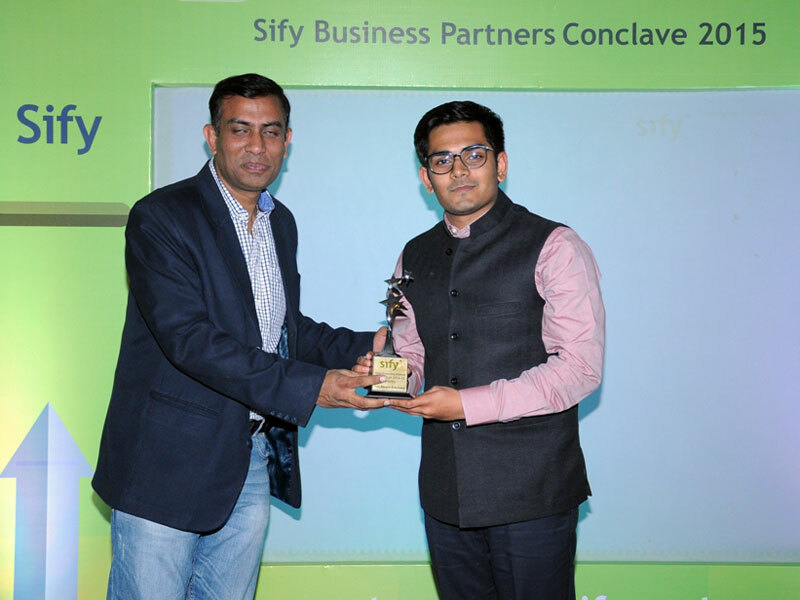 The evening wrapped up with felicitations to those partners who have showcased tremendous success in building the backbone of Sify’s business over last year. 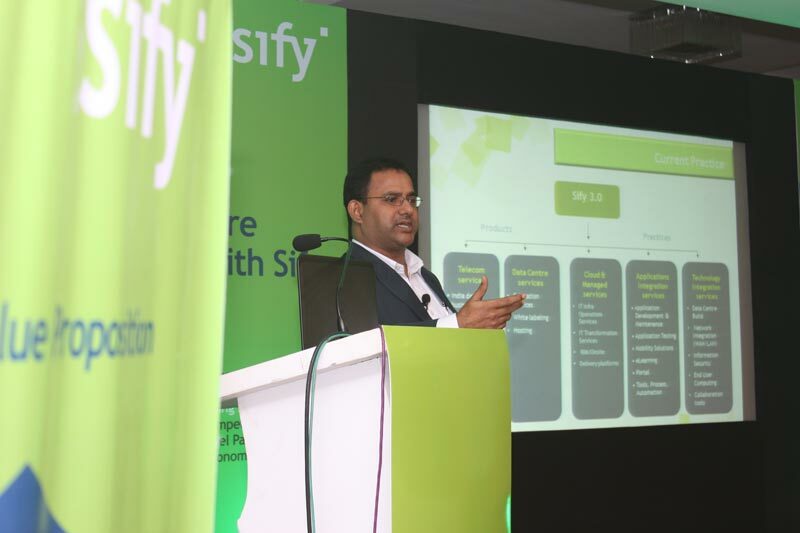 The overall conclusion that can be drawn is that Sify has high hopes in generating business from eastern part of the country and that the channel partners play a very important role in achieving this hope.